Here at the Plenty More Fish towers nothing makes us happier than finding out that our members have had success on our site – afterall, that’s what we’re here for. 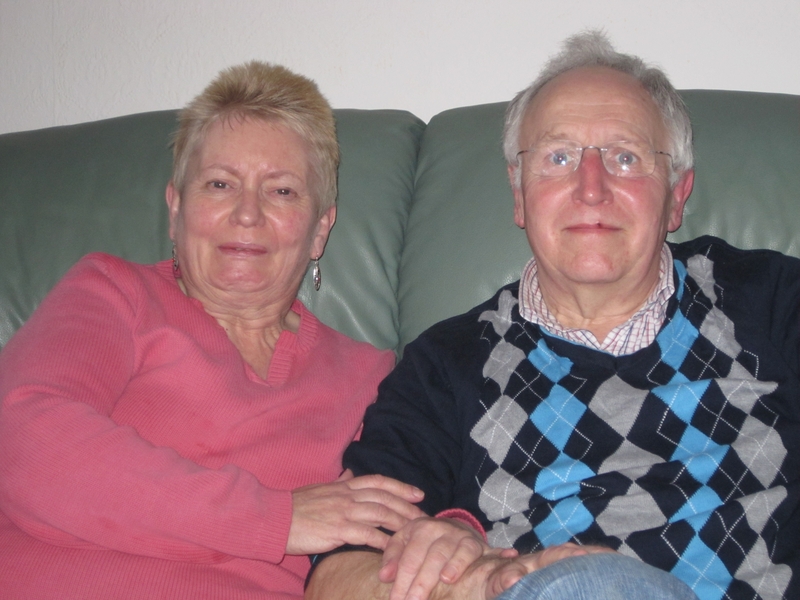 So when we got this lovely success story from Lynne and Roy we were over the moon. I’m sure you’ll all join us in saying a huge congratulations to Lynne and Roy and wishing them all the best for their future together. Why not log into your account on Plenty More Fish and see if you can find that special person.